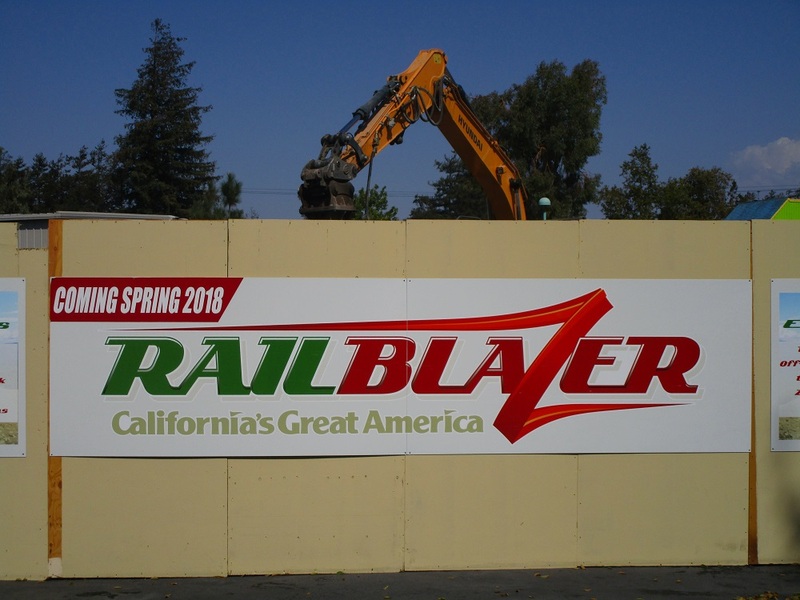 Less than a month after California’s Great America announced RailBlazer, land clearing on the site is nearly complete. With the park recently applying for a permit to construct the ride, it appears vertical construction will start soon. Let’s take a look at the site as it appeared on Sept. 9.